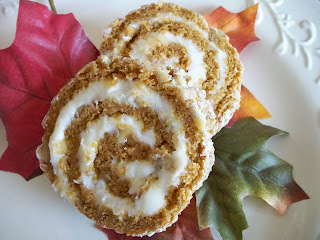 My Mom has been making these Pumpkin Rolls for quite a few years now! John and I, and our kids LOVE them! John starts asking for them every year as soon as we see the first signs of Autumn! 2. cut parchment paper and place in jelly roll pan so it overlaps a little, and set aside. 3. Beat the eggs on high speed in a mixer for 5 minutes. Gradually beat in the sugar. Stir in the pumpkin and lemon juice. 4. In another bowl, stir together the flour, baking powder, spices and salt. And slowly mix into the egg mixture. 5. Fold into the parchment paper lined jelly roll pan. 9. 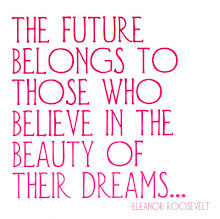 Unmold and spread filling. Re roll and chill in fridge or freezer until set. slice and serve. 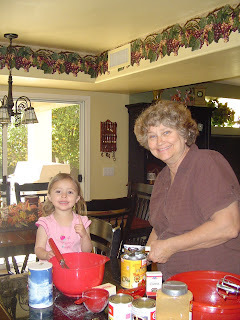 Here's Allie baking with my Mom last Thanksgiving!